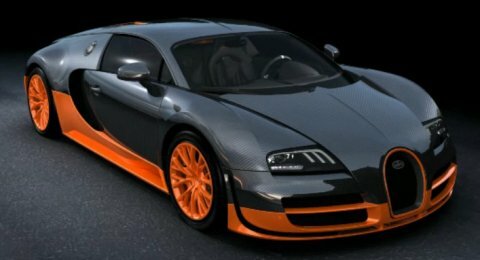 If your passion for performance and luxury autos cannot be stopped, and your McLaren F1 is becoming a bore along with the rest of your exotic cars, it might be time to check out Top Gear’s “Car of the Decade,” the Bugatti Veyron. The most recent model, the Bugatti Veyron 16.4 Super Sport, has an estimated price tag of $2.3 million and, if that figure is even close to the ultimate price, will be the most expensive car in the world. 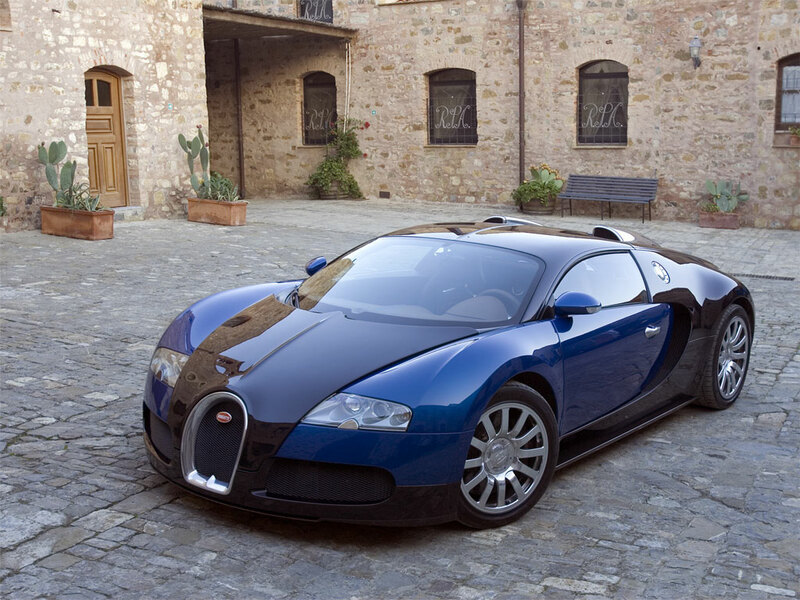 The Super Sport, unveiled at the Pebble Beach Concours d’Elegance in August 2010, is not your typical luxury car. Its W16 engine—essentially two narrow-angle V8s sharing a crankshaft—with four turbochargers generates 1,200 hp and, along with improved aerodynamics over the original Veyron, allows it to reach a top speed of 268 miles per hour. That makes the Super Sport the fastest production car in the world. 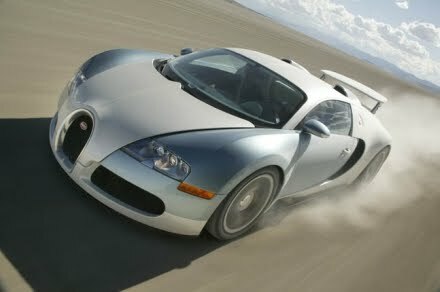 The original Bugatti Veyron 16.4, which entered production in 2005, hits 60 mph in 2.5 seconds, does the quarter-mile in 10.5 seconds and reaches its top speed of 252 mph in just 55 secs. It came after a long absence from the market for Bugatti and helped the brand reclaim its title as the ultimate performance car and reign supreme as the world’s most expensive production car. The Veyron is named after Pierre Veyron, who won the 1939 24 Hours of Le Mans while driving a Bugatti Type 57 with Jean-Pierre Wimille.